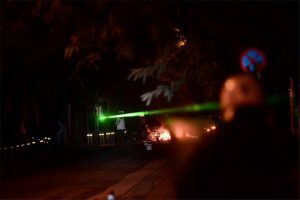 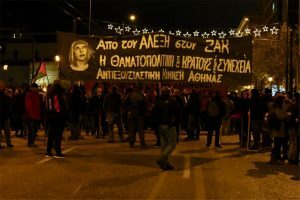 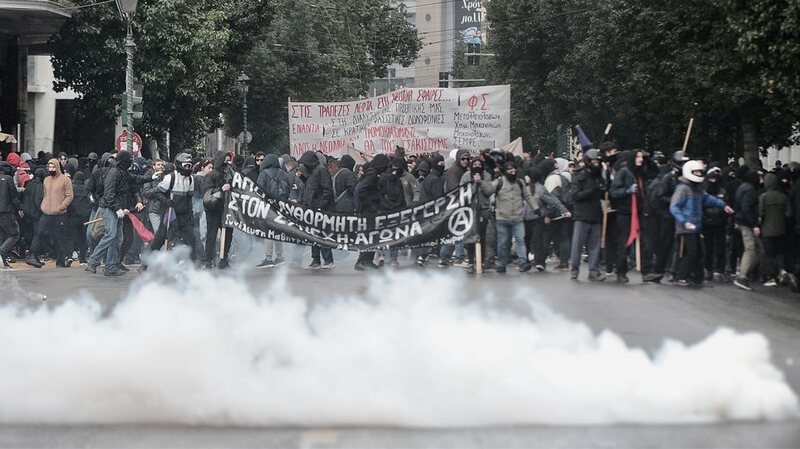 Clashes in the demonstrations for the 10 years since the murder of Alexis Grigoropoulos in Athens and Thessaloniki. 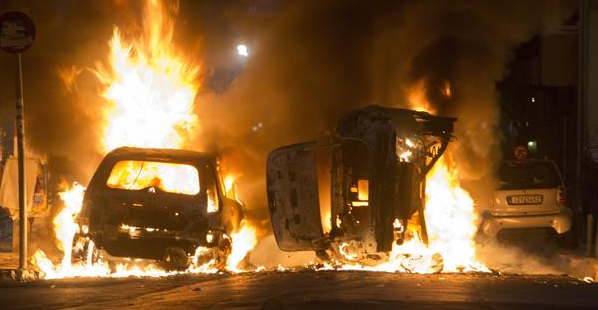 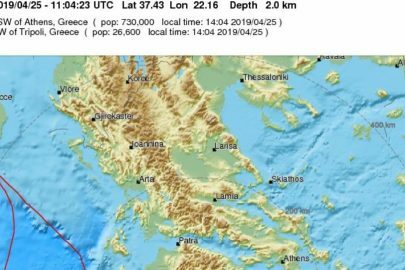 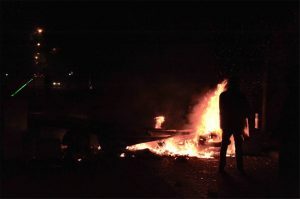 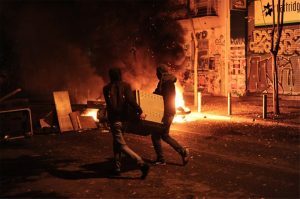 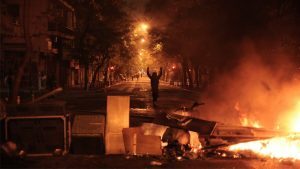 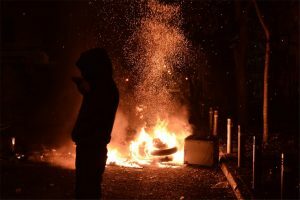 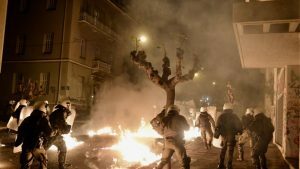 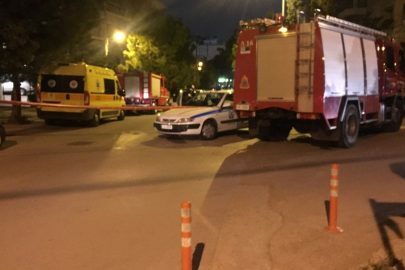 In the wider area of Exarchia and the Polytechnic in Athens anarchists have caused mayhem. 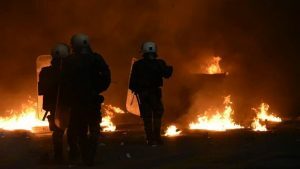 In Thessaloniki a construction site for the underground is burning, a development that will most probably cause serious problems in the progress of the works there.